The field of nursing is booming, and the demand for nurses is high. To be a nurse, you need a good mix of compassion and scientific, medical knowledge. You will experience one to two years at Wayne State building a solid foundation in health- and medical-related courses, then transfer to a professional school to complete your nursing degree. 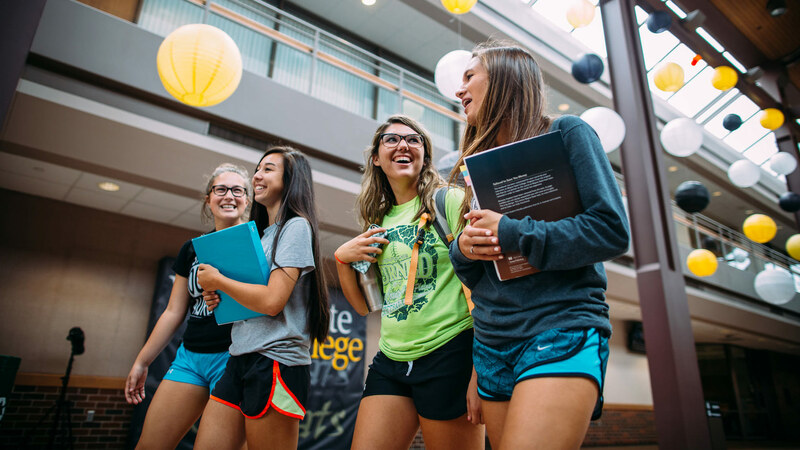 Or you can remain at WSC for all four years and achieve your undergraduate degree with the major of your choice, then pursue nursing through an accredited, accelerated nursing program. A graduate degree can follow after earning your BSN. 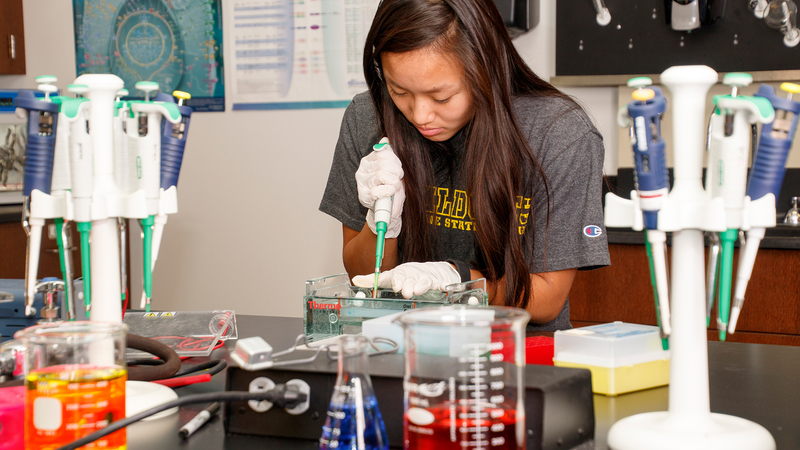 Recommended majors at WSC are biology and/or chemistry, if in residence at WSC for four years. As a nurse, you’ll be trained for a nursing career in hospitals, clinics, emergency management, or even mission work. Program details: You can begin your education at Wayne State and transfer to a nursing school to receive your bachelor’s degree from them. Or you can receive your B.S. in a recommended field of study at Wayne State, then pursue a nursing degree through an accredited, accelerated nursing program. GPA required (to enter nursing school): C+ or better, 3.0 cumulative GPA, 3.0 math/science GPA. Certification as a nursing assistant (CNA) is also required prior to acceptance into nursing school. In addition to having the region’s most affordable tuition, we offer thousands of dollars in scholarships every year. 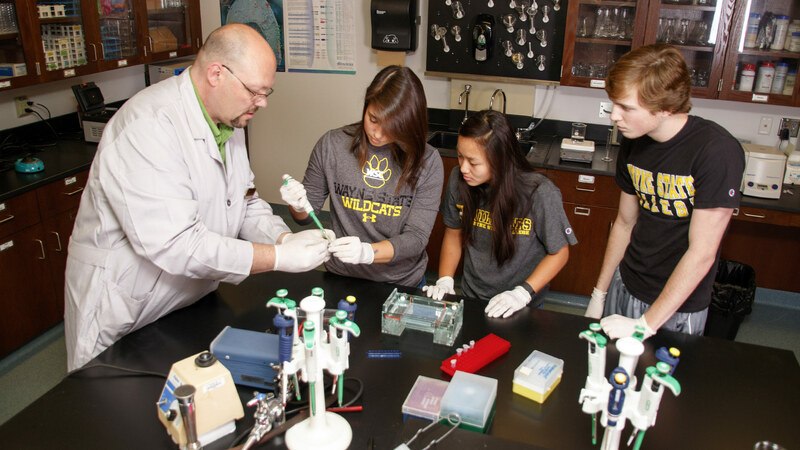 Learn more about scholarships and aid for your pre-nursing studies at Wayne State. Nursing is eligible for the RHOP program. The only program of its kind in the state of Nebraska, RHOP educates students from rural Nebraska who will return to practice in rural areas of the state. If selected for RHOP, you’ll receive free tuition at Wayne State College and guaranteed admission into the relevant UNMC program. Research, trips, and more – Conduct your own research and even present your findings at regional conferences, help judge at the Nebraska Science Bowl and Jr. Academy of Science Fairs, visit area science labs. Internships are not required for pre-professional programs at WSC, as these are typically completed in your final years of professional school for degree completion. However, Career Services is available to help you find job opportunities if you are looking for field-related work experience.